Side, top, and bottom panels are fitted into double edge aluminum extrusions and driven into the wood. 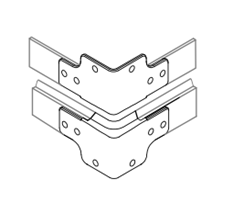 Our integrated valance clamp is the strongest way on the market to make a strong and tight closure. 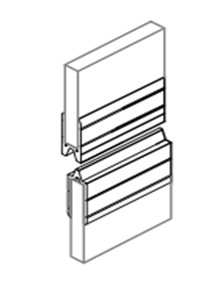 Male and female extruded aluminum valances assure a tight closure. 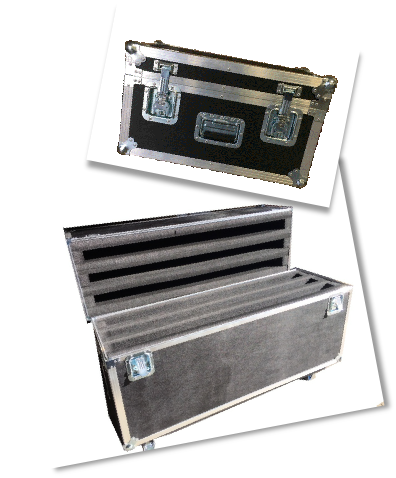 Our fabricated cases are built to your exact specifications using only the highest quality materials. Walls are constructed from ABS laminated over plywood, or plastic panels and riveted to aluminum double edging with steel ball corners. 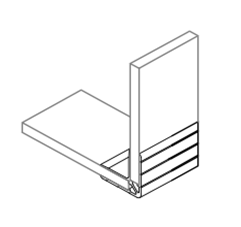 Tongue and groove valance extrusions are precisely cut to insure a perfect closure. 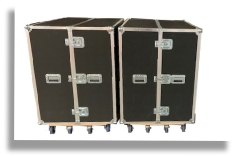 Lids are secured with heavy-duty full-length piano hinges. 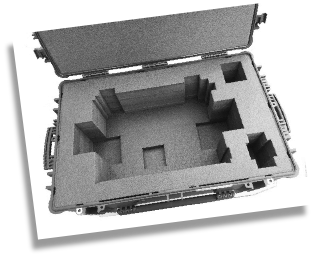 Our custom-built fabricated cases meet the toughest requirements found in military, aerospace, oil and gas, automation, government, security and telecommunications applications.